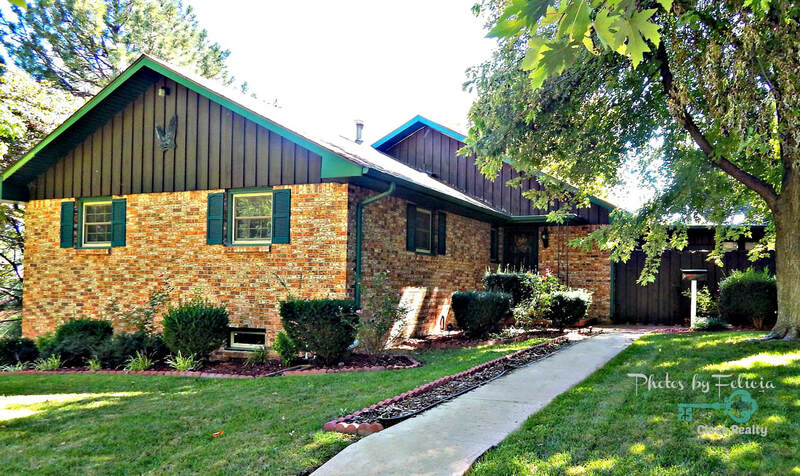 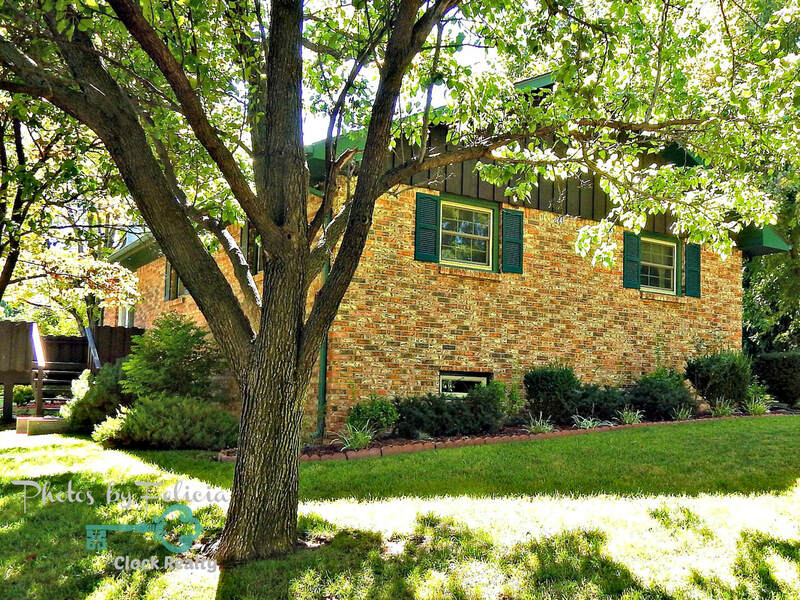 Desirable, well-taken care of home in pristine condition has everything you need. 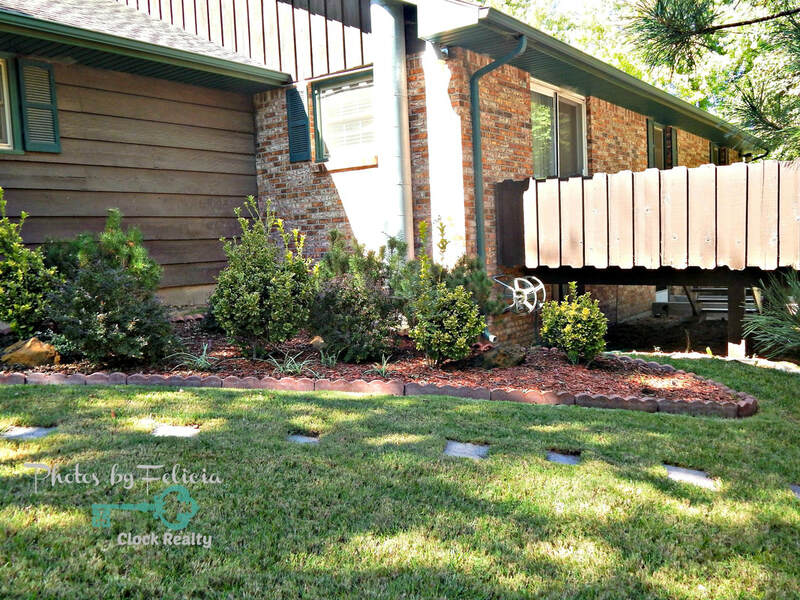 You will be welcomed by the expansive lot that is beautifully landscaped with lush foliage, mature fruit trees, and sprinkler system. 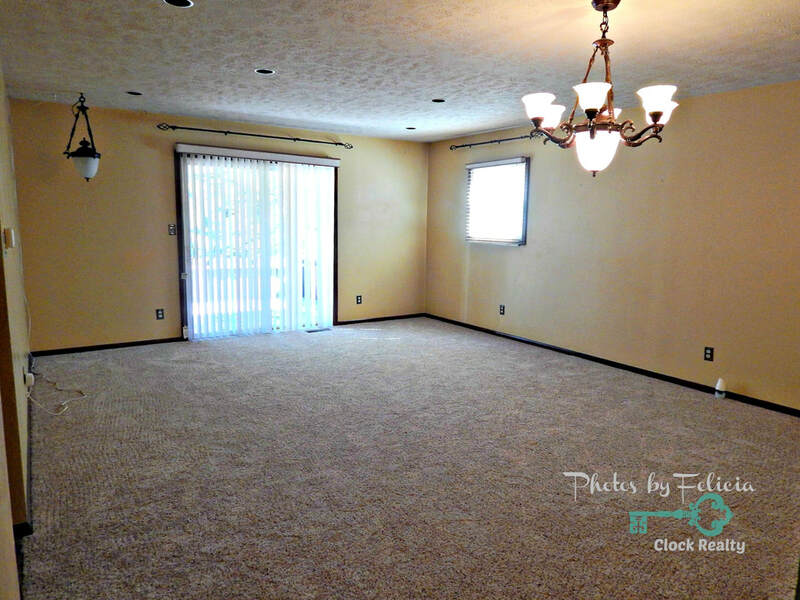 Inside the home, you are greeted by a spacious living room/dining room combo that offers a light and bright feel with access to the wooden deck. 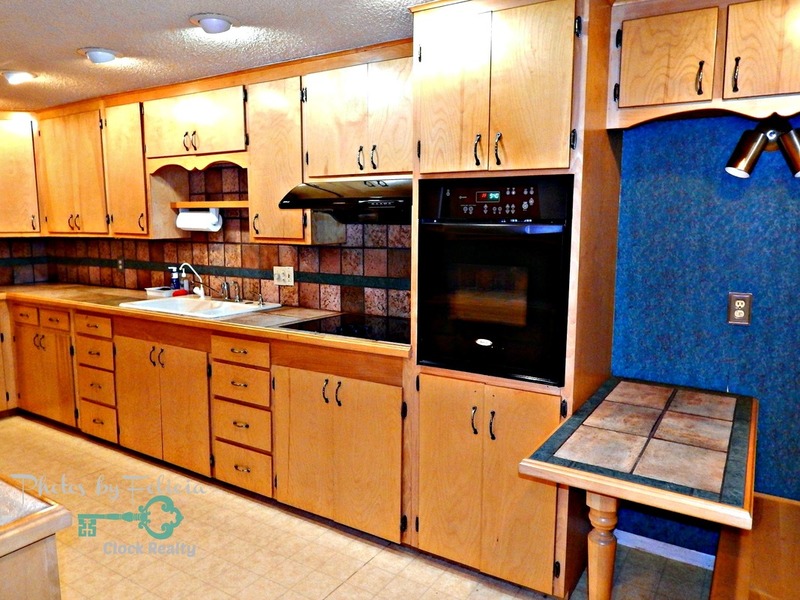 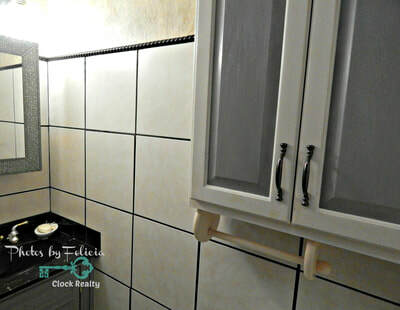 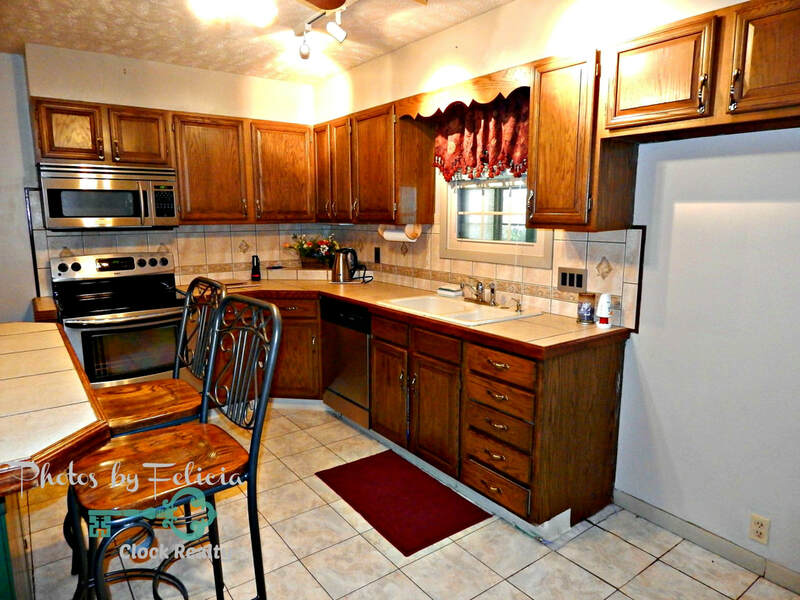 The newly remodeled kitchen provides beautiful cabinetry, tile, eat-in bar and access to the laundry. The main floor also provides a lovely master bedroom suite with nice walk-in closet, attached 3/4 bath and lots of natural light. Additionally, you will find 2 bedrooms and a full bath. 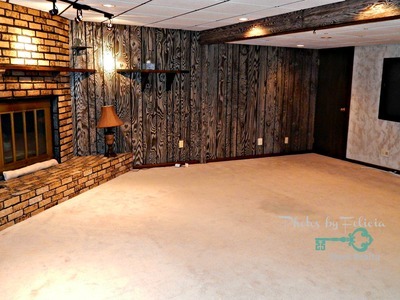 The basement is a home away from home all in itself. 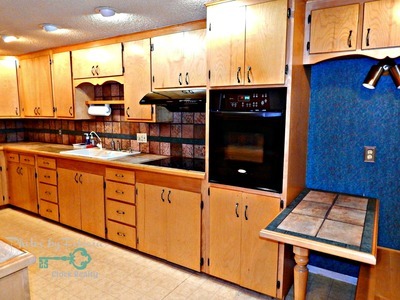 You will be stunned by the gorgeous kitchen that would be perfect for entertaining lots of house guests. 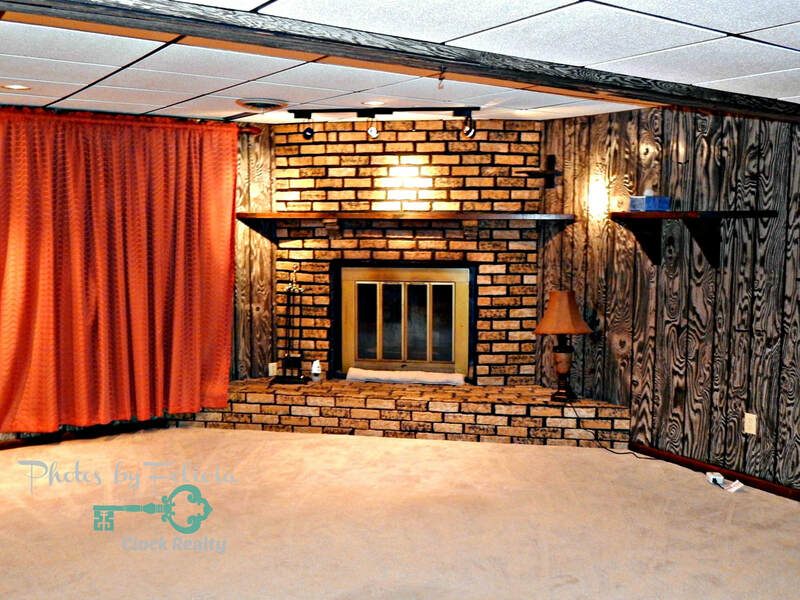 The sizable family room has a spectacular wood burning fireplace, surround sound, amazing lighting, and a 62" flat screen television. 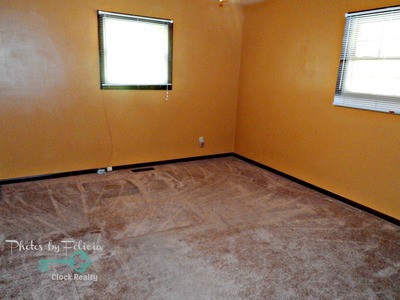 Additionally, there is a large bedroom with tons of storage. 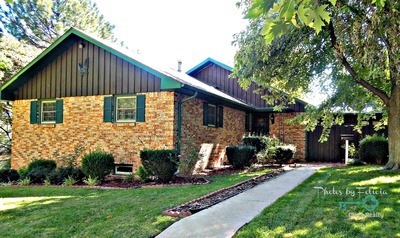 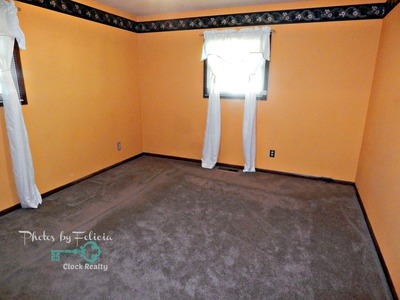 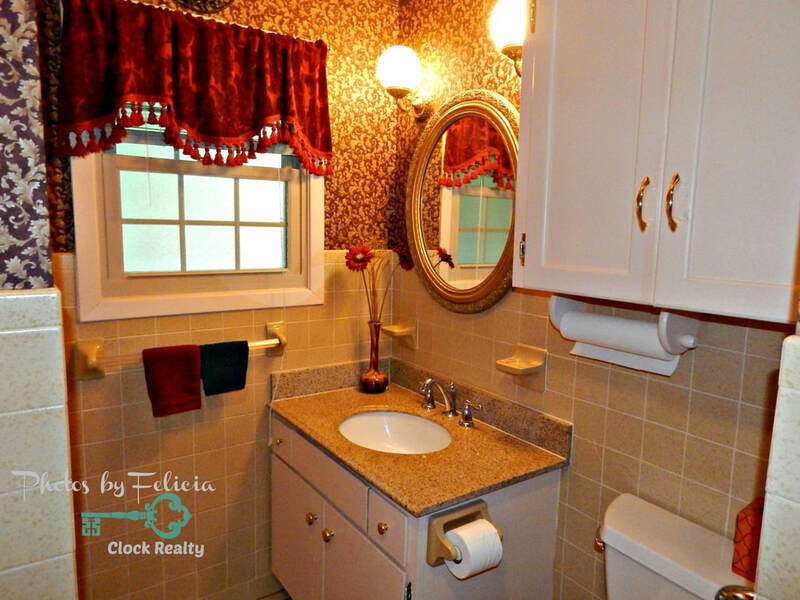 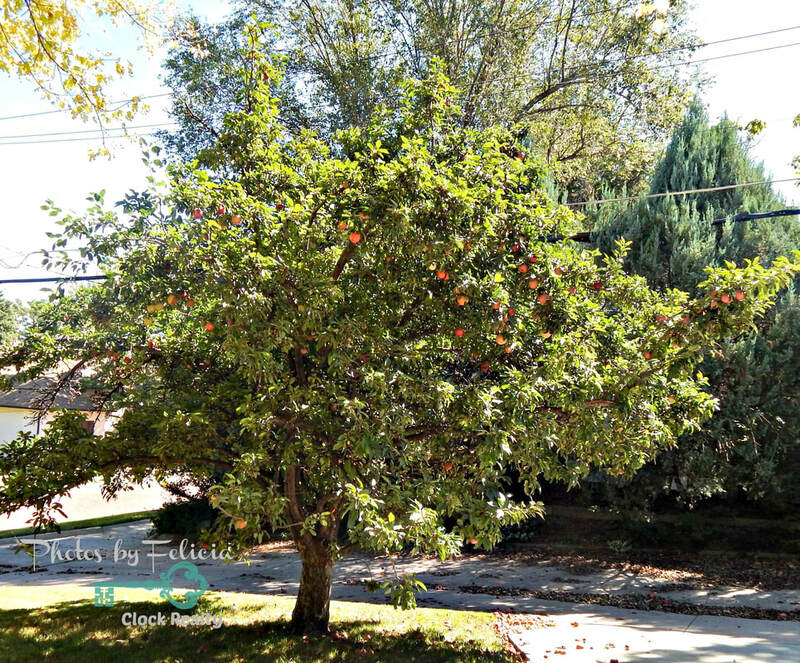 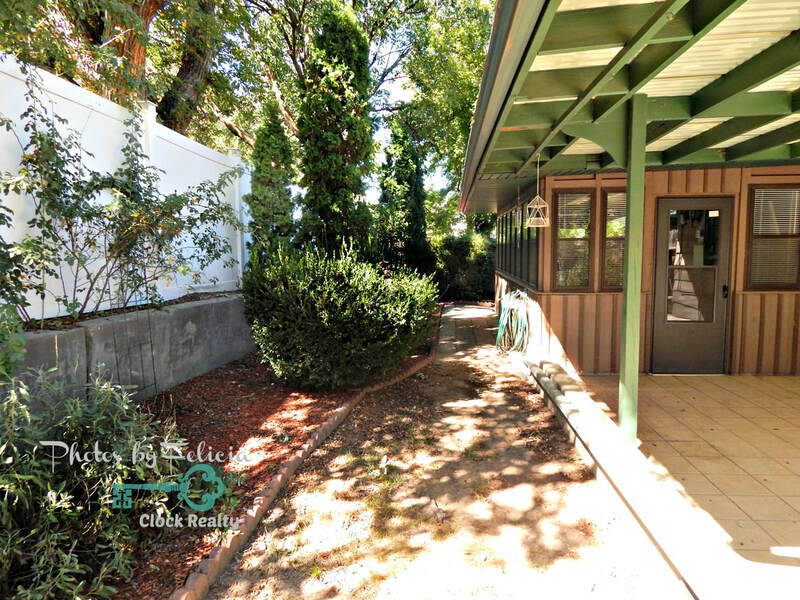 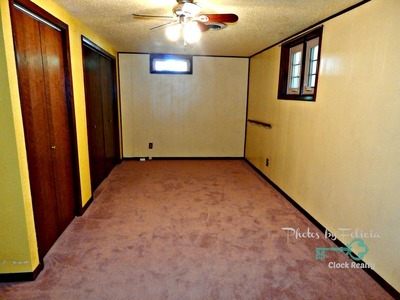 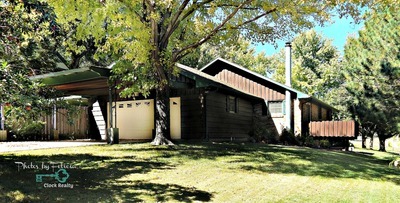 You will also find another 3/4 bath, office and utilities. 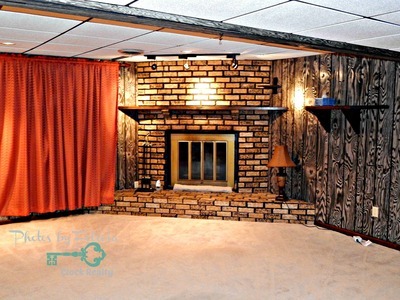 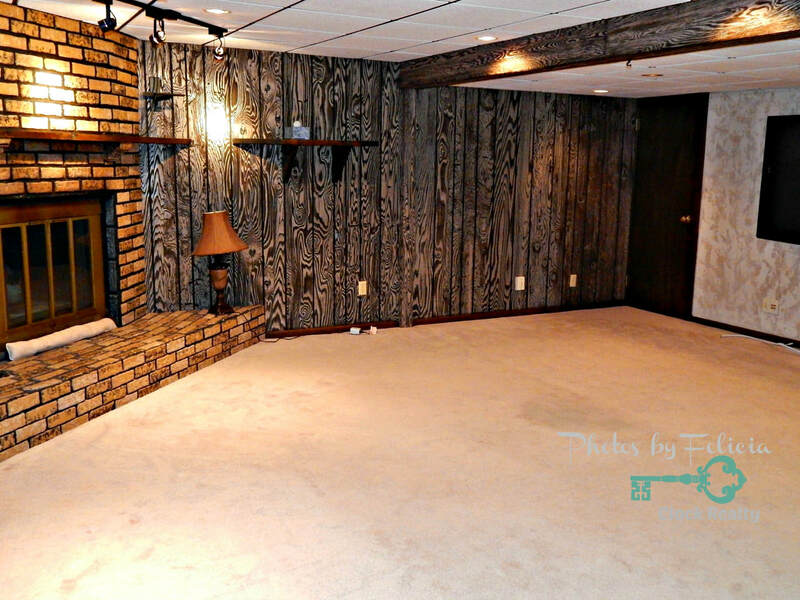 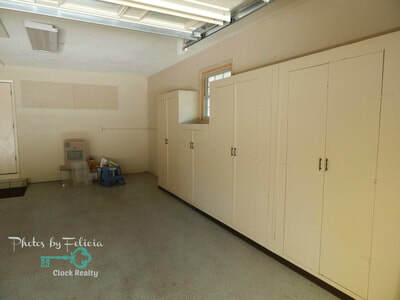 Conveniently this is a walkout basement, which allows for easy access. 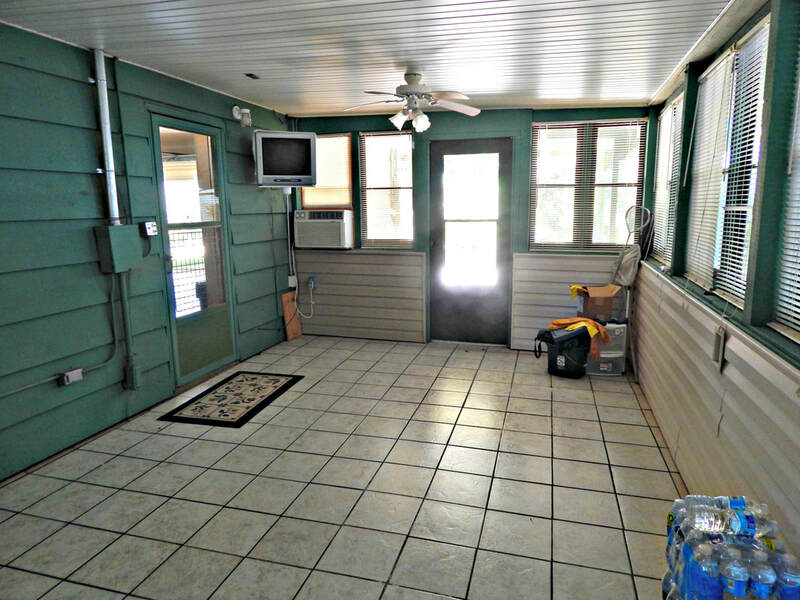 In the backyard, you will find an amazing sunroom that would be a perfect getaway. 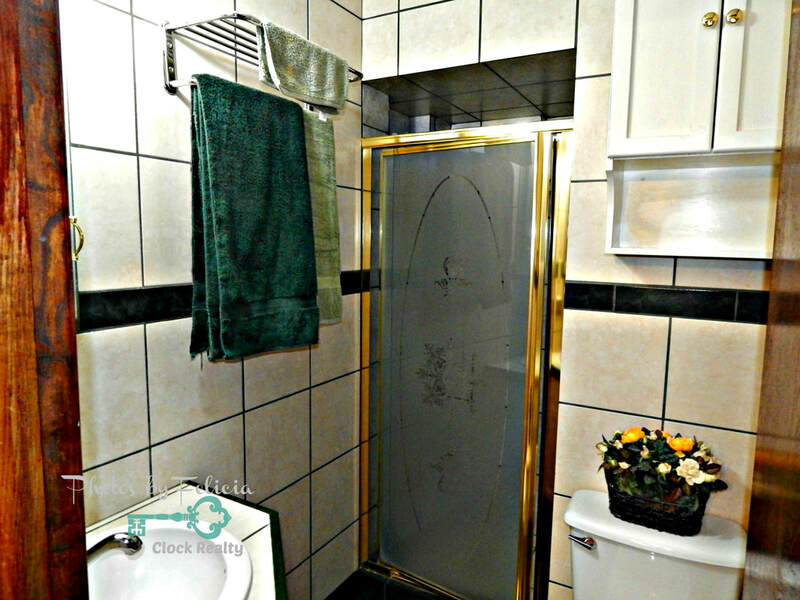 It is heated and cooled, so you can enjoy it no matter what season it is. 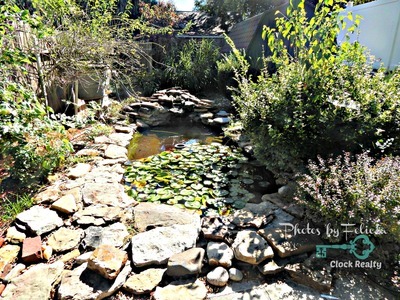 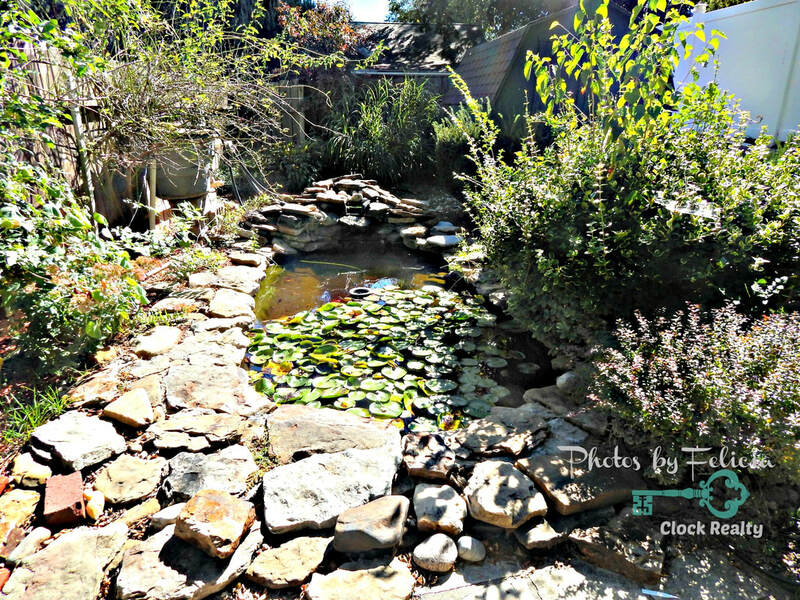 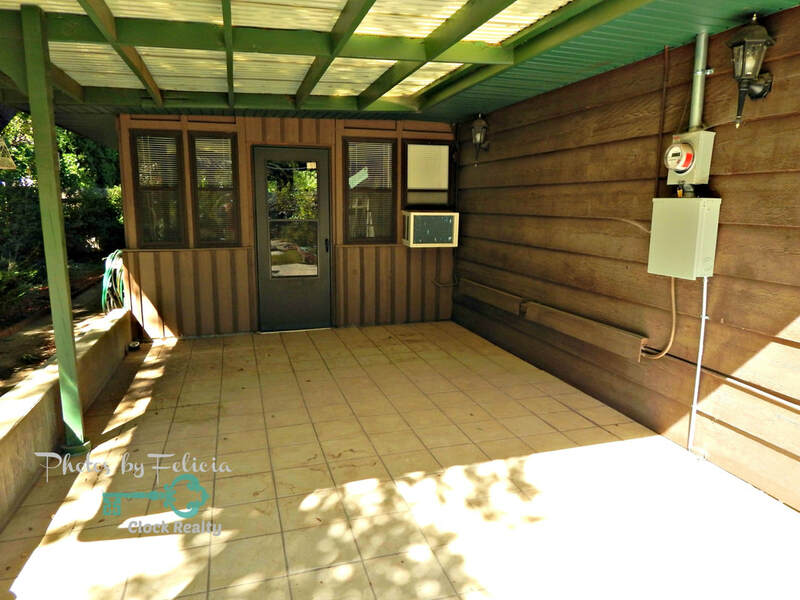 You will love the covered and tiled patio, while you sit and listen to the water running in the pond that is complete with goldfish! There is a storage shed and lots of beautiful landscaping. 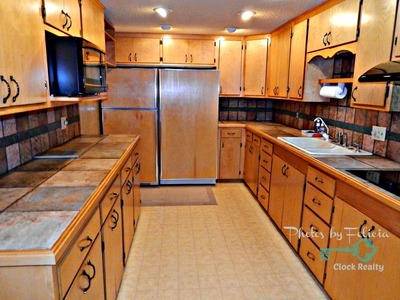 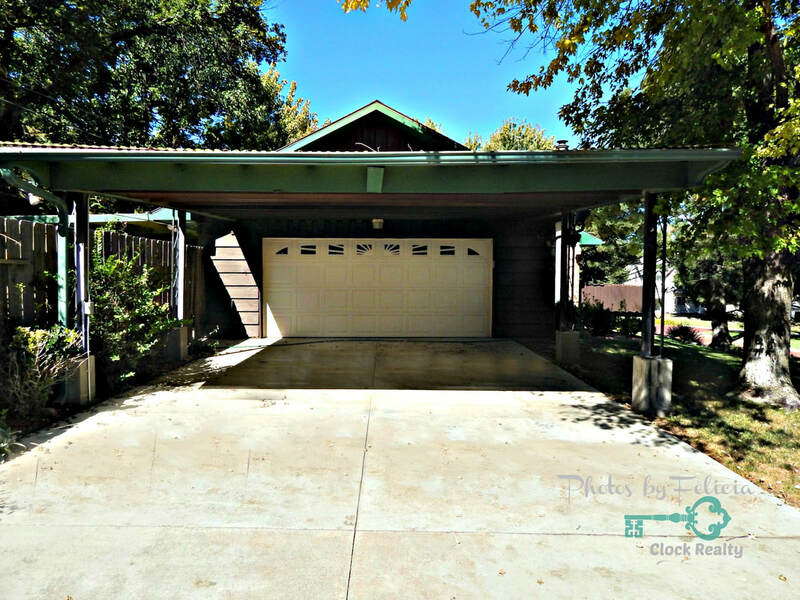 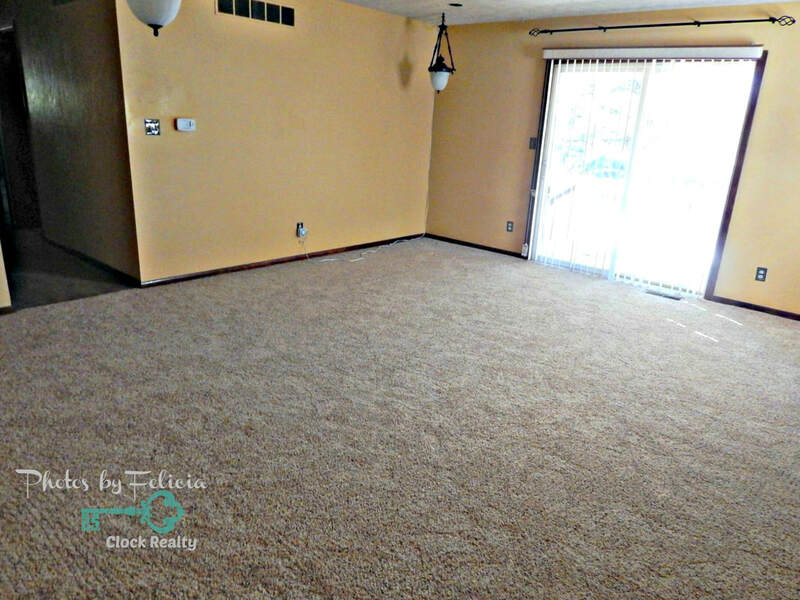 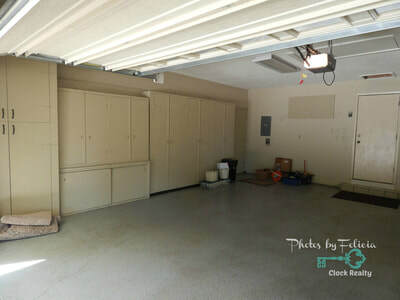 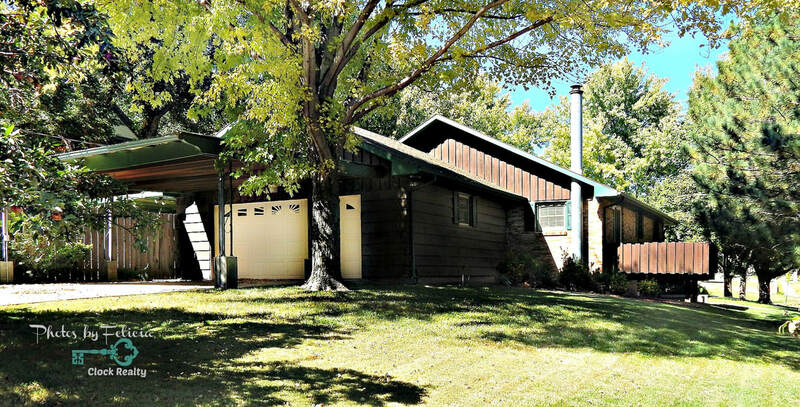 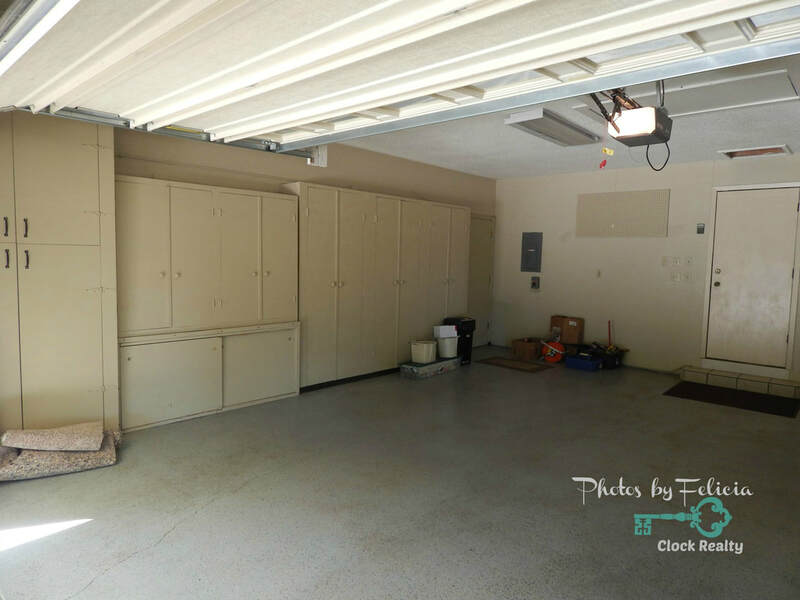 There is an over-sized 2-car attached garage with lots of storage and an insulated door. Additionally, there is a double car carport to provide extra parking. 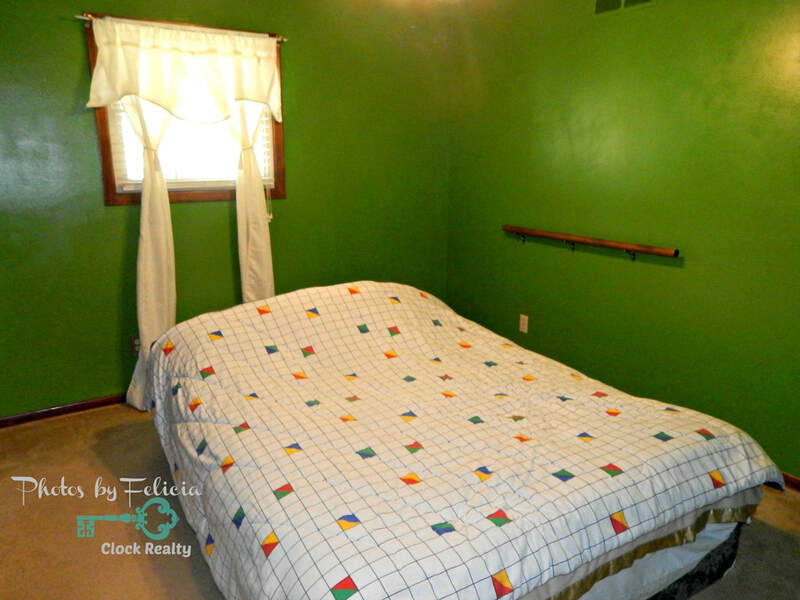 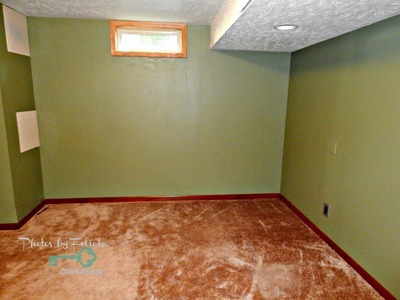 ** Please note that the photos do not give an accurate look at some of the colors in the home.